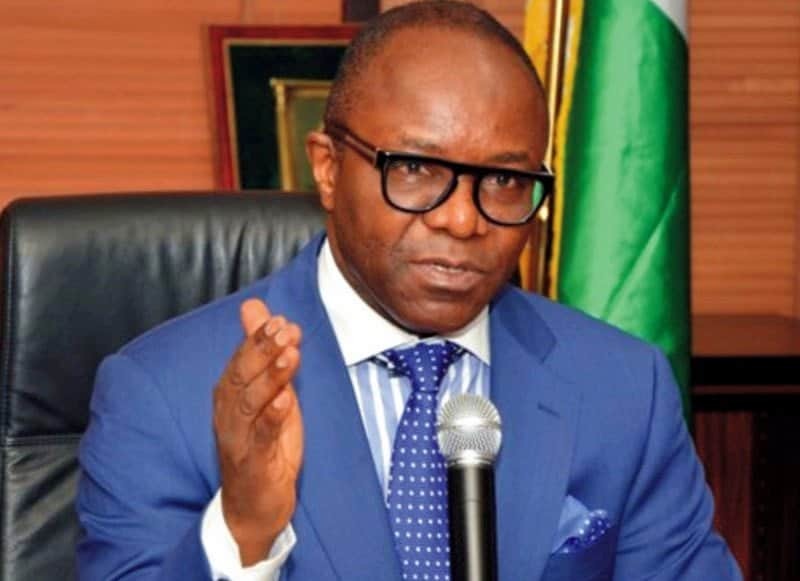 The Abuja private residence of Nigeria’s minister of state for petroleum resources, Dr. Ibe Kachikwu, caught fire on Sunday evening. 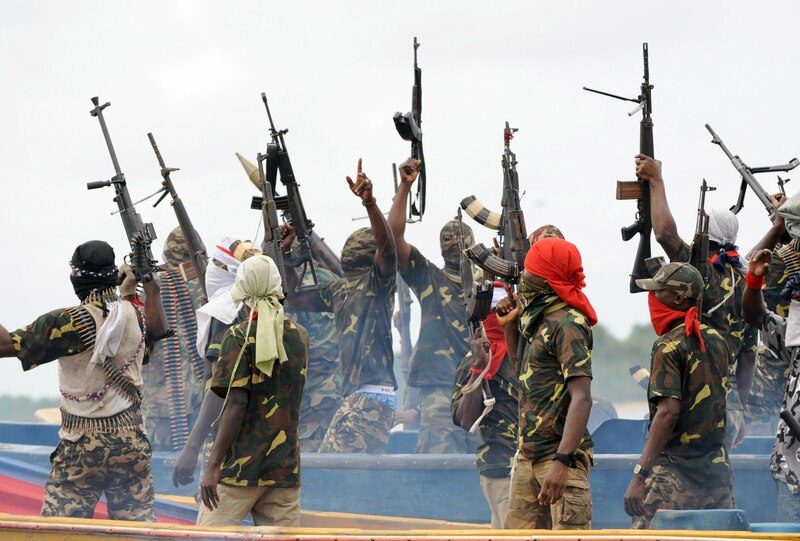 Reports obtained by Naija News, reveals the fire started in the bedroom of the house located in Asokoro area as a result of a suspected electrical fault to the air conditioners. 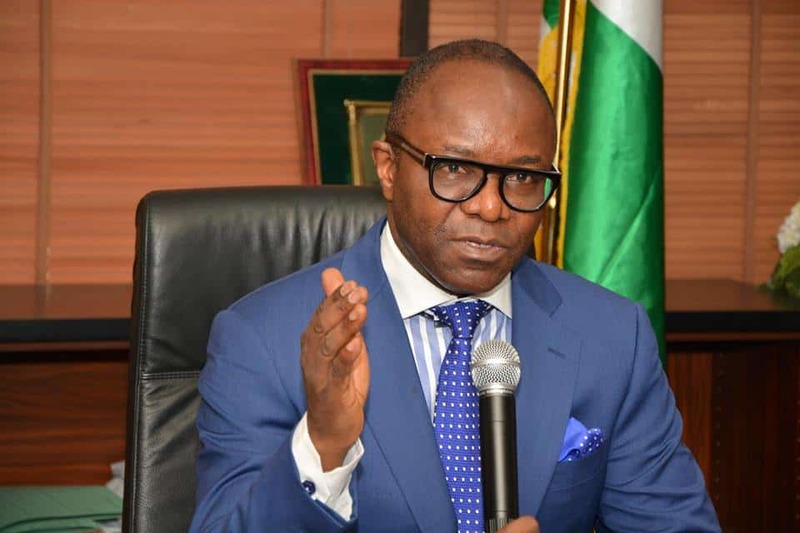 Details of the extent of damage to the house are still sketchy as Kachikwu was reportedly not at home when the fire occurred, but the quick intervention of the fire service prevented the situation from escalating. 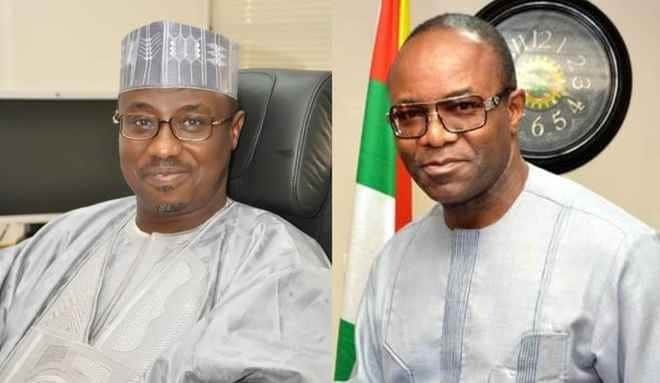 Recently, the minister had in a leaked letter, addressed to President Muhammadu Buhari, accused the group managing director of the Nigerian National Petroleum Corporation (NNPC), Dr. Maikanti Baru of insubordination and single-handedness in handling the affairs of the corporation.